CD Niji NEG001 (2010 – UK) ?? This was the first thing released under the Dio banner after the death of Ronnie. This was also the first release on the Niji label. It was apparently already planned before Ronnie died. BOth discs are recorded at the Donington UK music festivals. The first one was in 1983, the second was in 1987. Disc 2 was Craig Goldy’s first live performance with Dio. Hey man, love the site. 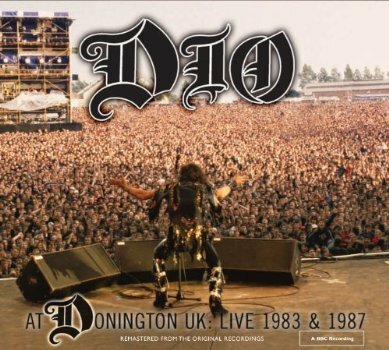 Just going to point out that Donington ’87 was not Goldy’s first live appearance with Dio. He replaced Vivian C. during the Sacred Heart tour in ’85 or ’86. Nice albums, very high energy performances. 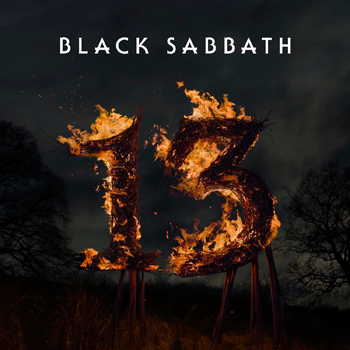 The Sabbath tracks are lighter in style compared to Black Sabbath live performances. 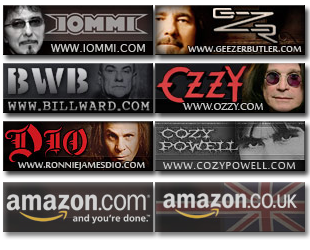 On Dio forums I’ve read and agree that Vivian Campbell is overrated. He indulges in a flurry of grace notes that add nothing to the song. He has the dexterity but not the feeling. & he prefers Def Leppard to Dio, says it all!